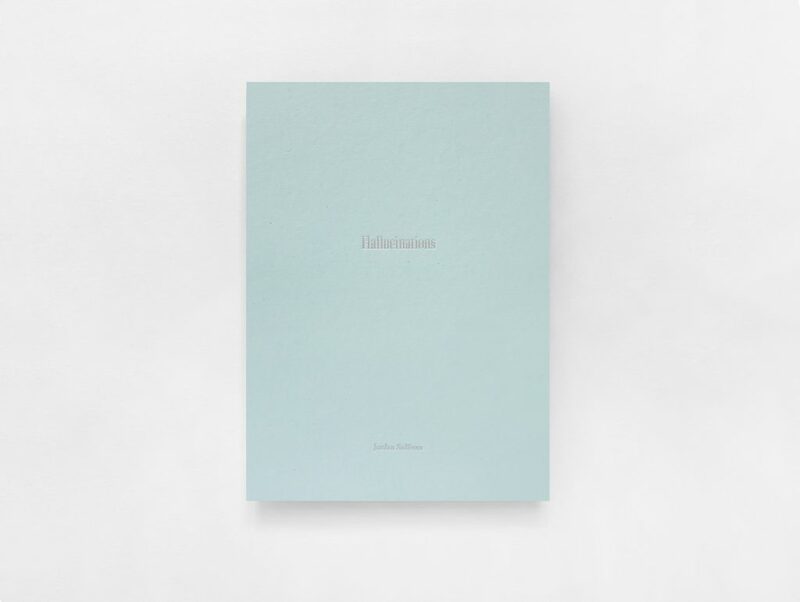 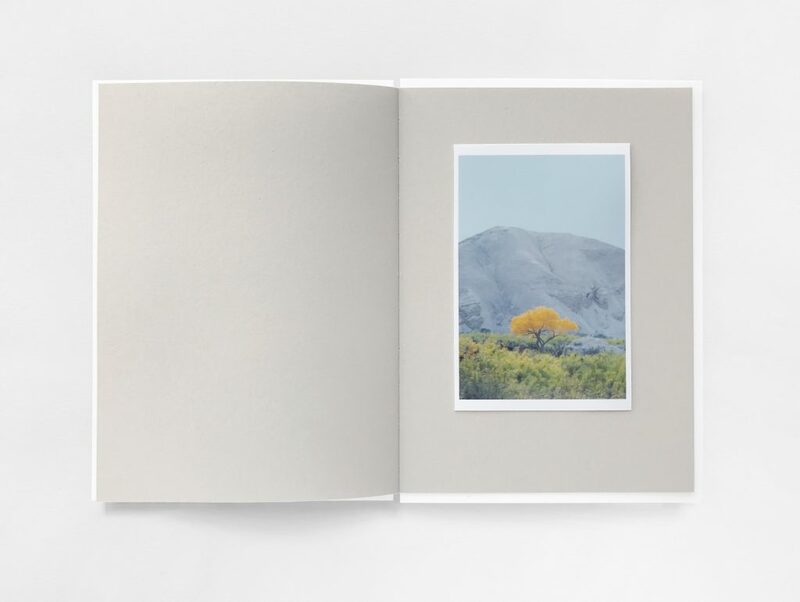 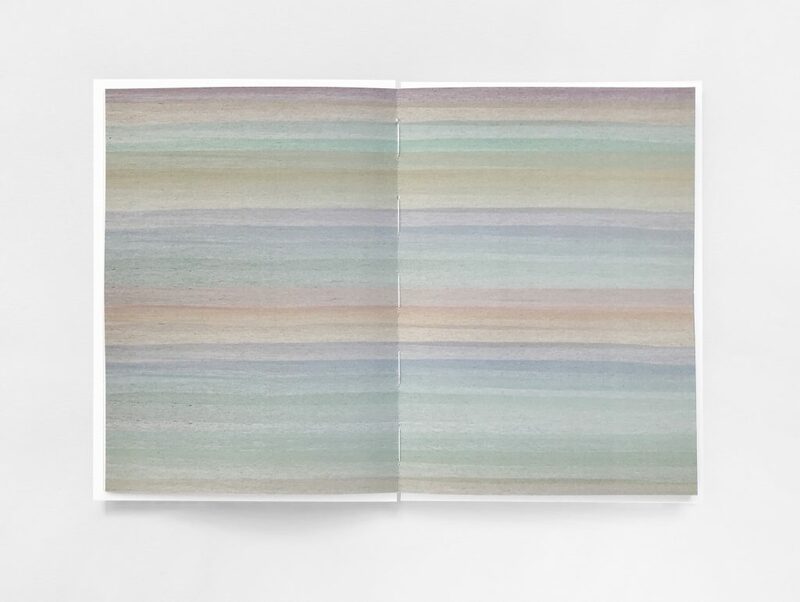 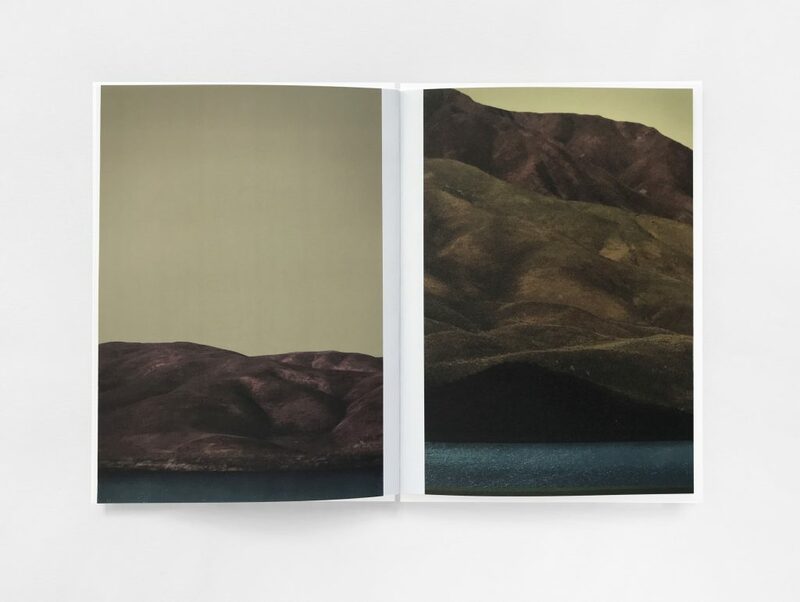 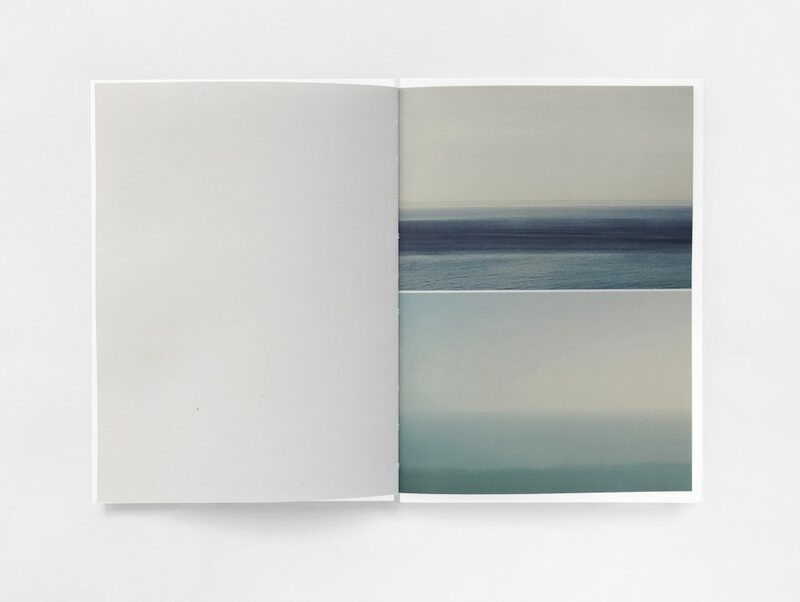 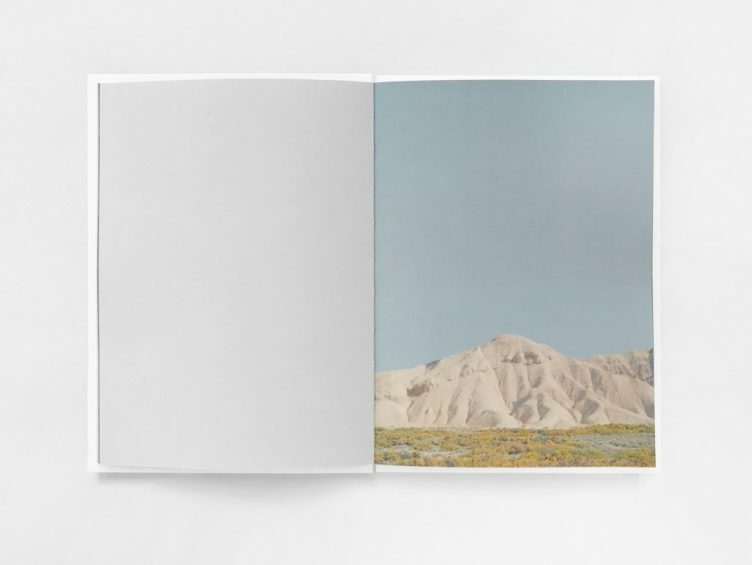 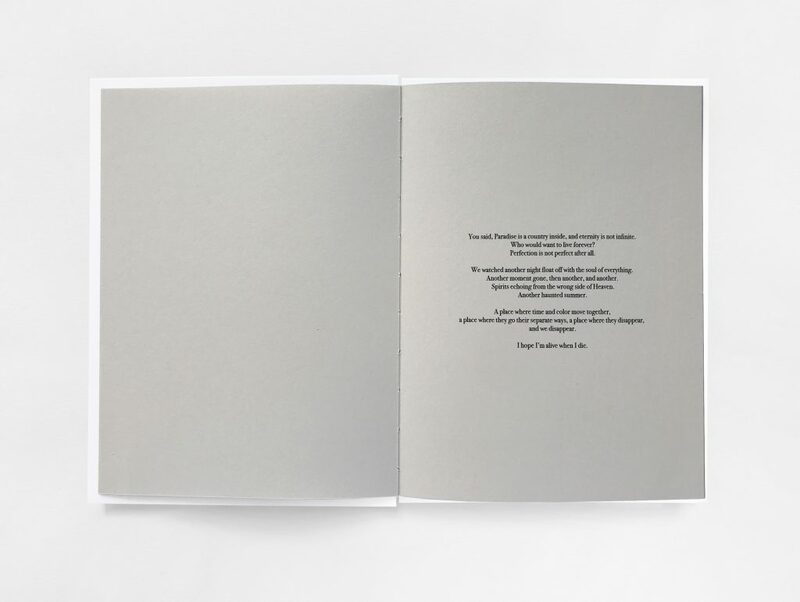 Jane & Jeremy’s second book with Jordan Sullivan, ‘Hallucinations’ focuses on his inner geographical movements between the desert and the sea. 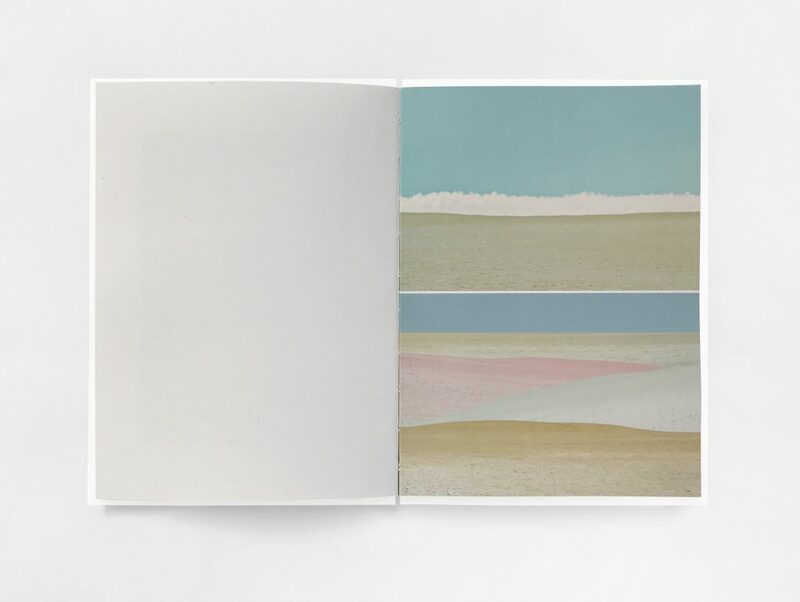 Lines, horizons and colours converge to create collages of multiple places, a landscape of the heart and soul. 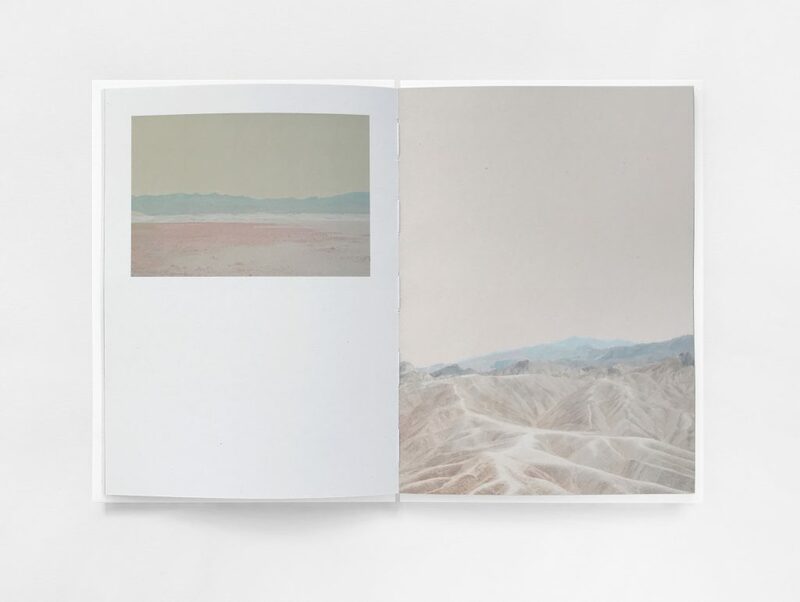 The publication features 41 images shot in the Central Valley of California, Trinidad & Tobago, Death Valley and along the coast of Denmark. 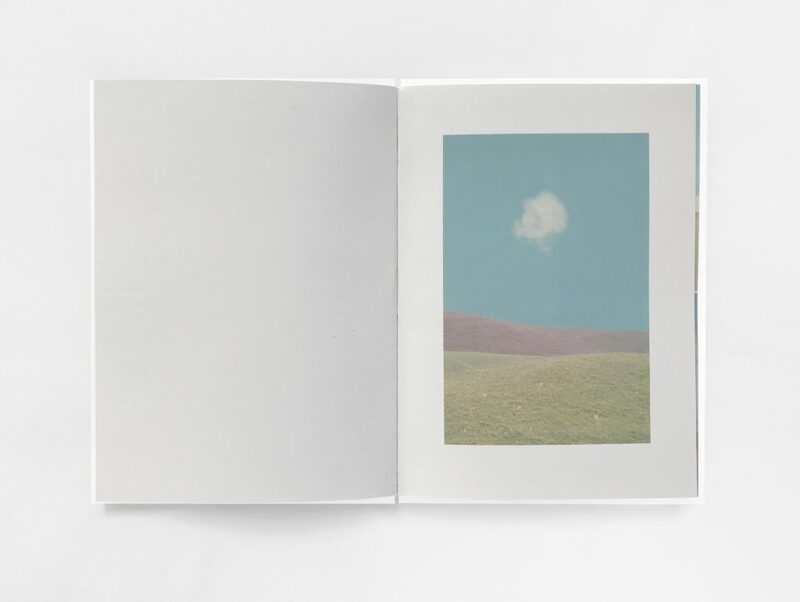 Jane & Jeremy’s first book with Jordan titled ‘After the Funeral’ was named one of the best books of 2016 by IMA Magazine (Japan).